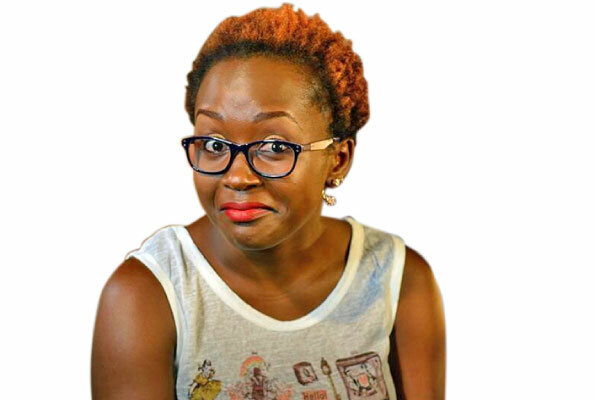 Did Zari just kiss her partying days good bye? A wave of grief engulfed Ugandans on Wednesday morning after news broke out that former Mr Uganda Ivan Byekwaso was dead. Many, including Bobi Wine, indeed believed that the renowned muscle man was dead and conveyed their condolence messages. Before long the post was picked up and the news went viral. 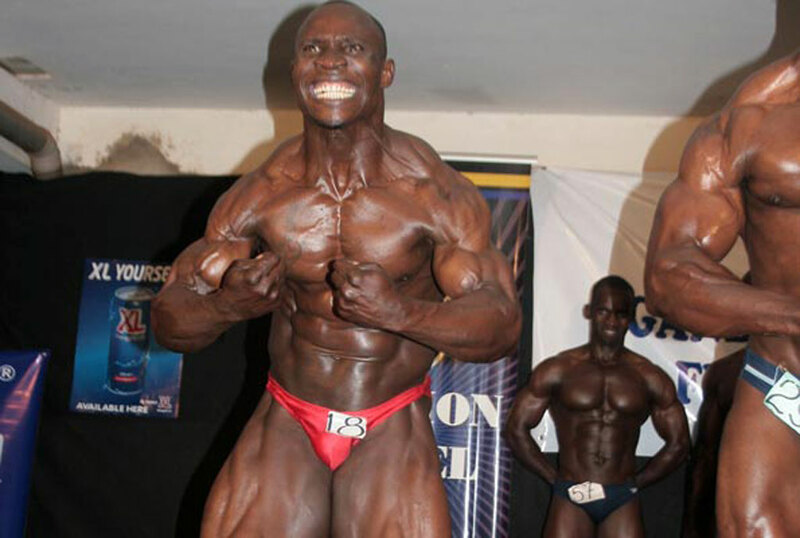 However, in a surprising twist, the same social media user has come out to say that he was talking about another muscleman who happens to share the same name with the former Mr Uganda, and that is the one who passed on. “People I would like to clarify that it’s not Ivan Byekwaso the muscleman who has passed on. The one who passed just shares similar names n hails from Masindi. He has been boxing trainer at the police training school in Masindi,” he has written.